How the BBC is funded and its scope of activity is to be debated as part of the process to review the BBC's royal charter, the government has announced. The Charter, which is due to expire at the end of 2016, is the subject of a government Green Paper, or public consultation, which is the first stage of the process of its renewal. It will lay out the issues ministers want to explore during negotiations over the BBC's future. The last Charter, set out in 2006, included six purposes which should be central to the BBC’s work: Sustaining citizenship and civil society; promoting education and learning; stimulating creativity and cultural excellence; representing the UK, its nations, regions and communities; bringing the UK to the world and the world to the UK; and delivering to the public the benefit of emerging communications technologies and services. The consultation paper will examine whether these purposes are still relevant, as well as asking questions about the scale and scope of the BBC’s operations and whether it best serves licence fee payers. It will also look at the BBC’s funded model, which brought in £3.7 billion last year, as well as the Corporation’s governance and accountability. John Whittingdale, the secretary of state for culture, media and sport, said: "The BBC is a national institution, paid for by the public. "It will have spent more than £30 billion of public money over the current Charter period. Everyone must be able to have their say on how well they think that money is spent. This consultation gives them that opportunity. It also invites them to comment on how the BBC is governed." 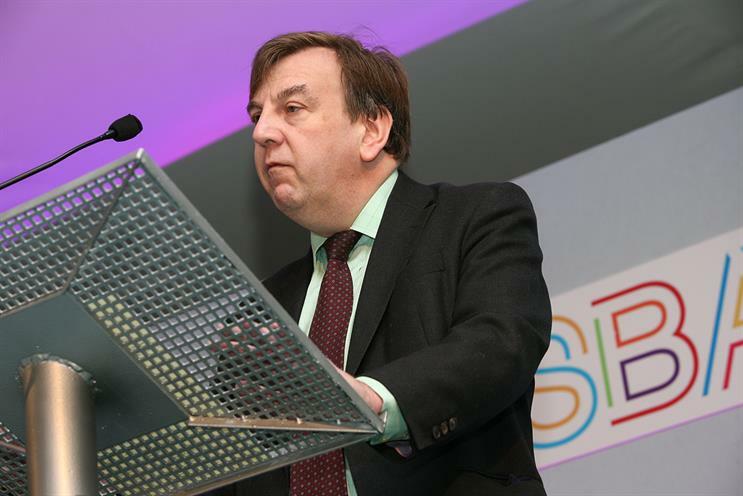 To support the Charter Review, Mr Whittingdale announced on Monday the appointment of an advisory panel from across a range of industries and backgrounds. The green paper is available to read online on the Gov.uk site. Interested parties have until 8 October to respond to the consultation. The government will use responses to inform its proposals next spring.